Home / Games / Call of Mini™ Dino Hunter: Do you like dinosaurs? 50 level, is it enough? Should you play Call of Mini™ Dino Hunter? After watching Jurassic World 2 movie, I did not know what it would be like when the dinosaurs escaped from the building and began to lay thousands of others, then they lived with the humans in the modern world? For someone who likes dinosaurs and stories about them like me, it would be very interesting. If you want to hunt some dinosaurs, try to do that in Call of Mini ™ Dino Hunter. This is a nice third-person shooter game by Triniti Interactive Studios for both Android and iOS platforms, but your goal is not small animals in the jungle, that is Prehistoric dinosaurs. In Call of Mini™ Dino Hunter, you are a dinosaur hunter. With your gun and some other weapons in your hands, you start an adventure through the vast lands, where the dinosaurs are hiding. You inherit the skills of a great hunter from your family, each level in the game is challenging for you to hone and improve your hunting abilities. Conquer the most ferocious dinosaurs and make your father feel proud. 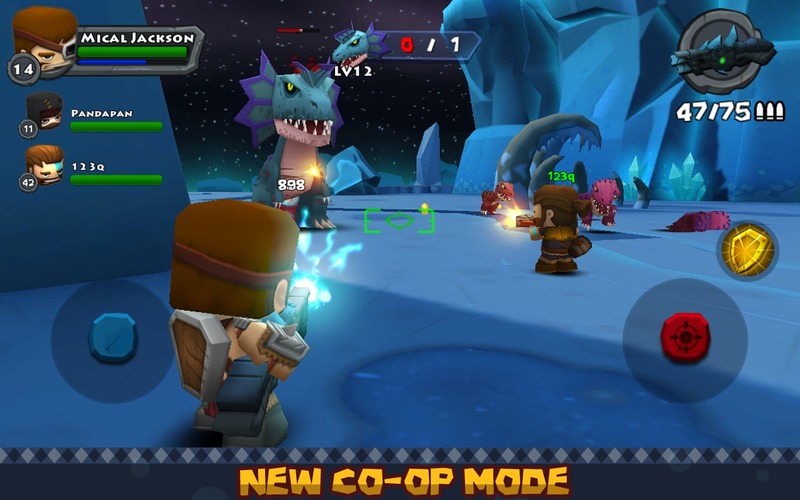 Call of Mini™ Dino Hunter uses the same virtual keypad as other action games on mobile. You can use the three keys on the right of the screen to shoot, change weapons and defense, and a virtual key on the left of the screen to help you move. The gameplay is quite simple, but it is important to know what you can do to win the animals which are bigger than you a hundred times with their iron skins. After you kill the tiny T-rex dinosaurs, the boss will appear from a nearby cave ready to gore you any moments. Although at some level, the Boss is a Triceraptor – a meek dinosaur, eating leaves but in this game, it is very aggressive and scary. 50 levels of Call of Mini™ Dino Hunter and 50 unique missions will make you months to conquer all. You will have the opportunity to meet 32 different dinosaur species, and the opportunity to receive many noble medals in this game. Don’t miss it! After each stage, you will be rewarded with coins to buy new weapons or characters. 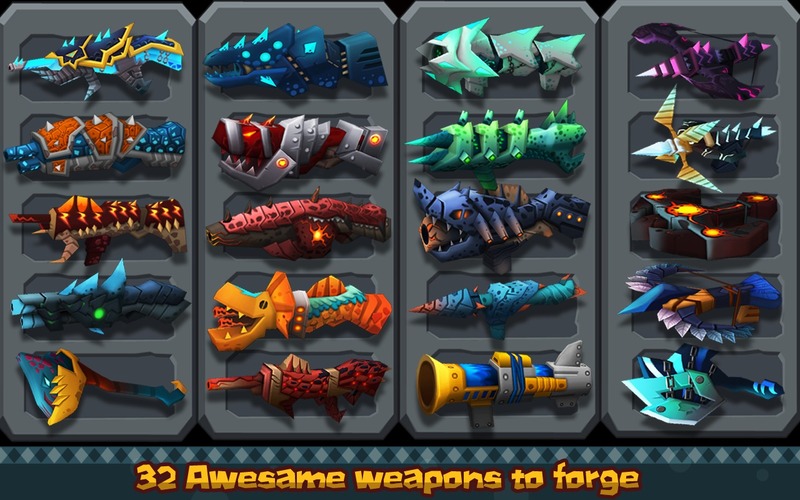 Currently, Call of Mini™ Dino Hunter has 21 different weapons, from the simple archery to heavy machine guns. Also, do not forget to upgrade your character or unlock a few other accessories that will help this hunt easily. The good news is that everything in the game you can buy by trying to get a lot of coins. You can still use real money to buy, but do not over depend on it. If Jurassic World Alive uses virtual reality technology to help players catch dinosaurs in the real world, Call of Mini™ Dino Hunter uses simple animated graphics. However, the environment in the game is still very detailed with many different environments such as volcanos, snowstorms or tropical jungle. You can visit majestic mountains, large caves or thousand year forests. Characters and dinosaurs are designed in a pretty LEGO style. Overall, this is a very exciting action game created by the awesome efforts of a well-known publisher, so it’s hard to doubt the quality of the game. 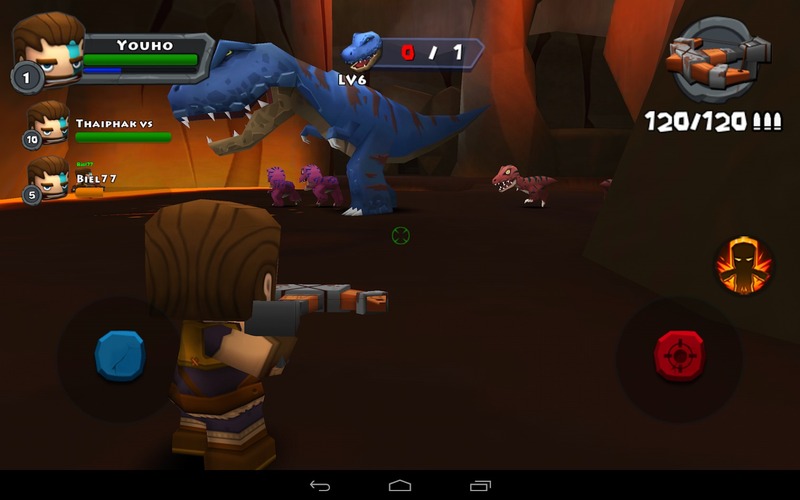 If you love dinosaurs, Call of Mini™ Dino Hunter is a great game for you. Are you ready to become the best dinosaur hunter? 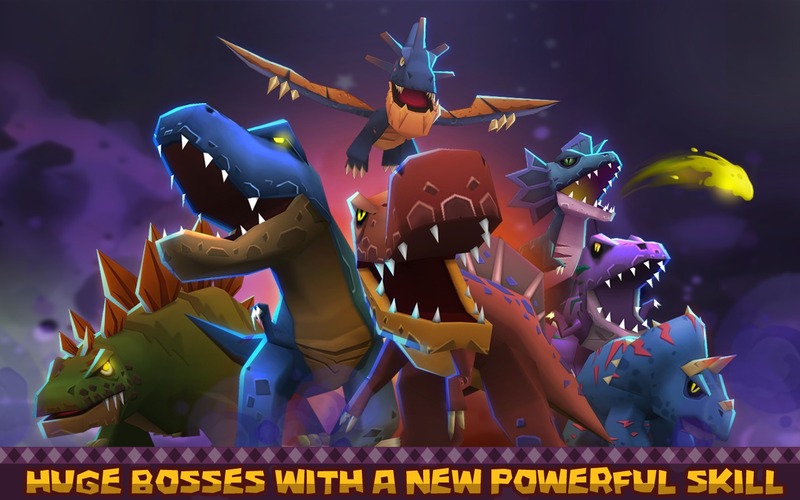 Call of Mini™ Dino Hunter APK is ready to download! 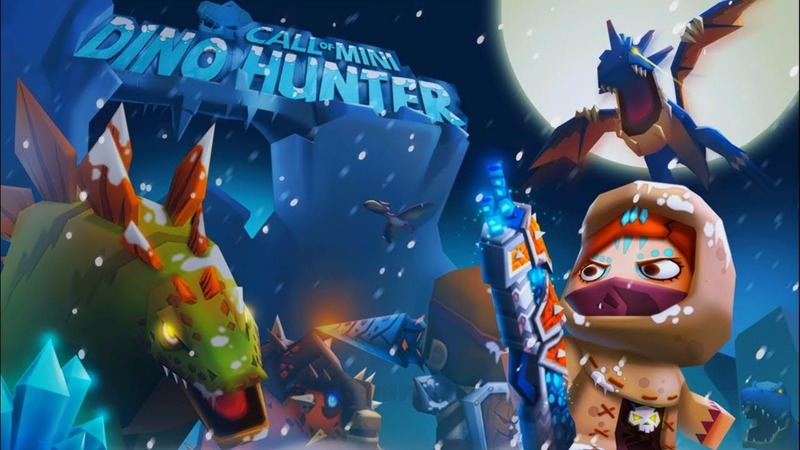 Depending on your needs, you can download Call of Mini™ Dino Hunter MOD APK or Call of Mini™ Dino Hunter Original APK. Or install from Google Play / App Store if you want.